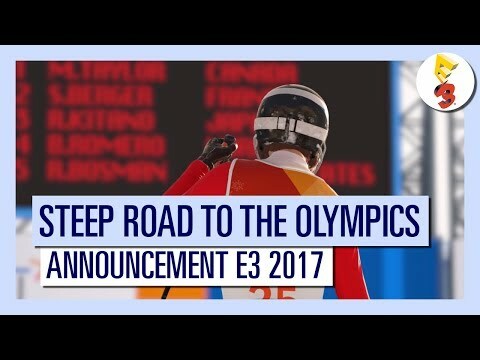 Ubisoft is bringing the Winter Olympic to Steep with the game’s latest DLC expansion, Road to the Olympics. Training to qualify for Pyeong Chang 2018, you’ll get to take on new challenges such as Downhill, Slopestyle, Halfpipe, Giant Slalom, Super G and Big Air. Head to SteepGame.com for more information for more information.